Abu Dhabi is a unique mix of amazing infrastructure, incredible venues, and luxurious hotels making it the perfect city to host business events and attract tourists. 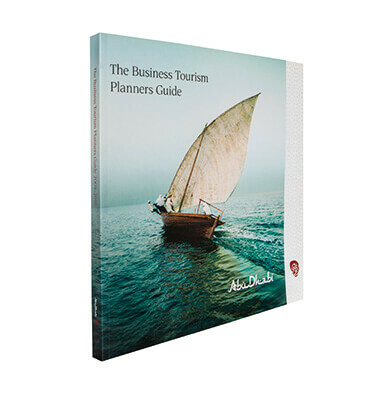 Expertly compiled, the Business & Tourism Guide cleverly intertwines the two sectors of business and tourism, showcasing the capital’s international allure on both these facades. With more than 2.5 million visitors each year, numerous lavish conference facilities, over 25,000 hotel rooms, and a thriving entertainment scene, local companies, industry professionals and holidaymakers continue to choose Abu Dhabi as their preferred business and leisure destination.